What is Dental Crown Lengthening? With all of the dental procedures out there, it can be difficult to figure out what is what. One such procedure that, while a common surgical procedure, is sometimes unknown to the general public (unless you or someone you know have had one) is dental crown lengthening. 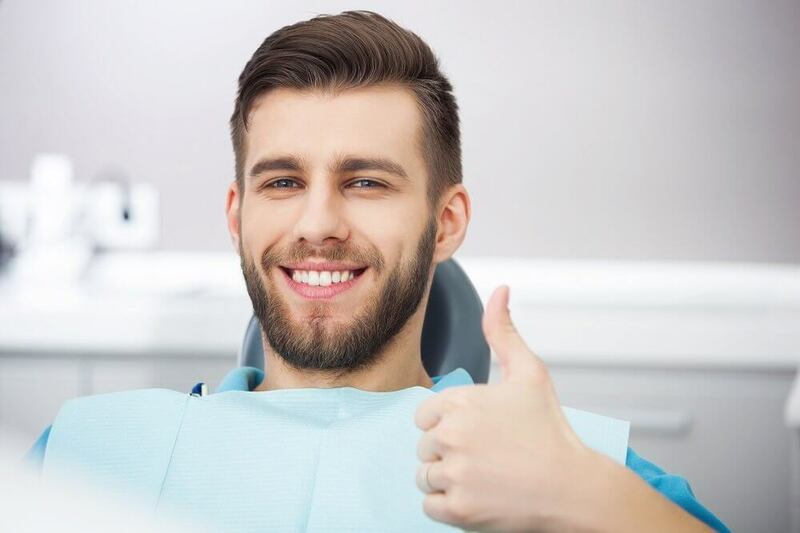 To see a periodontist in Los Angeles, feel free to contact Dr. Kao, for dental services including dental crown lengthening, dental implants, and cosmetic gum sculpting.